One of the benefits of deep linking is that it allows you to create links on websites, social media accounts as well as email address that could enable you link back to certain content within your app. It serves as a great promotional tools, which could enable you link back to a special deal or service that you’d like to highlight to your prospective customers. Instead of simply pushing the user to open up your app when promoting your application content, you can link them straight to the content you’re mentioning. With the help of back links, users will gain access to your content easily with little navigation. In addition to that, they help direct users to particular screens on your own app rather than the home screen; consequently, in the event you happen to be linking to some thing in your app from social media or a mobile website, users have the ability to get around without stress to that particular content. One benefit to mobile app deep linking that’s well worth discussing is the potential to position links between applications. Say for instance, you had two games , and one of this game is a sequel to the other , with back links, you can link people who have finished with your first app directly to your sequel. 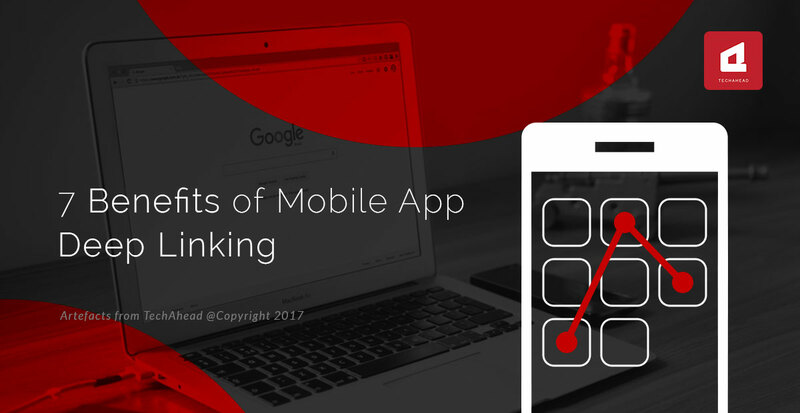 With the use of mobile app deep linking within your apps, you’ll be able to satisfy your main aims rapidly together with more desirable outcome. Whenever a user has your application installed, but they have not really been active for a longtime, you can make use of deep linking to guide them to a particular content to really encourage them to use it, and not just the general home screen. For instance, you could possibly re-engage a user by giving them a notification that will connect them to a unique offer; a brand new item or perhaps something different that will make the user return to the app again. Imagine you have a well known website that generates a large number of visitors daily through the use of search results alone. Your website performs fantastic, but despite your efforts to get your followers to download and install your latest app by using social media as well as other platforms, it fails. But if you get a mobile app deep linking installed for searches, your own app will appear beside your Google search results on mobile phones, whether or not the searcher has downloaded your app or not. If you are attempting to visit the app page link, users will be led to install your own app before checking the page on the application. 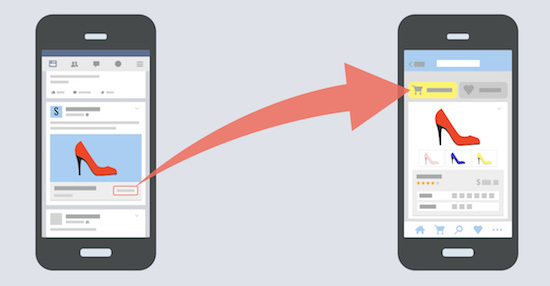 This new method could bring in hundreds of visitors to your app. Depending on your monetization technique, deep linking will assist you get more income as well as build quick sales. For example, with the use of deep link, you can lead users to a particular app screen where they will be able to purchase instantly from that app screen. Deep linking will help you maximize your ranking in search engines. Unless your homepage is filled with a great deal of key phrases, you will discover that the majority of your traffic is actually leading to other subpages, so why don’t you just throw them in to correct section in app? It’s crystal clear that the perks to mobile app deep linking are way too great to pass up, therefore you ought to consider incorporating mobile app deep linking into your own applications today. 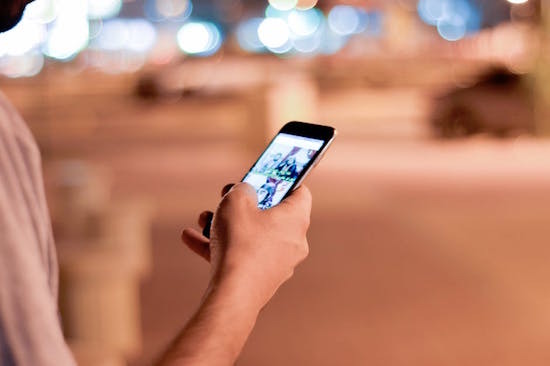 Mobile deep linking is not only a good way to boost mobile app's potential to generate revenue, but it will help with new downloads as well.